Arrival at Mysore, transfer to hotel. After fresh up, Mysore sightseeing and night halt at Mysore. Mysore sightseeing and night halt at Mysore. Morning departure to Bandipur and night halt at Bandipur. 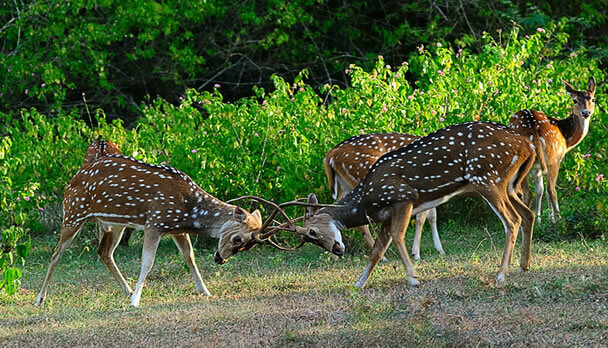 Bandipur safari and drop at Mysore.